Project Director, PRIDE Public Engagement Project, India. Pattie works in the areas of arts and mental health to improve health outcomes for adolescents and youth in India. 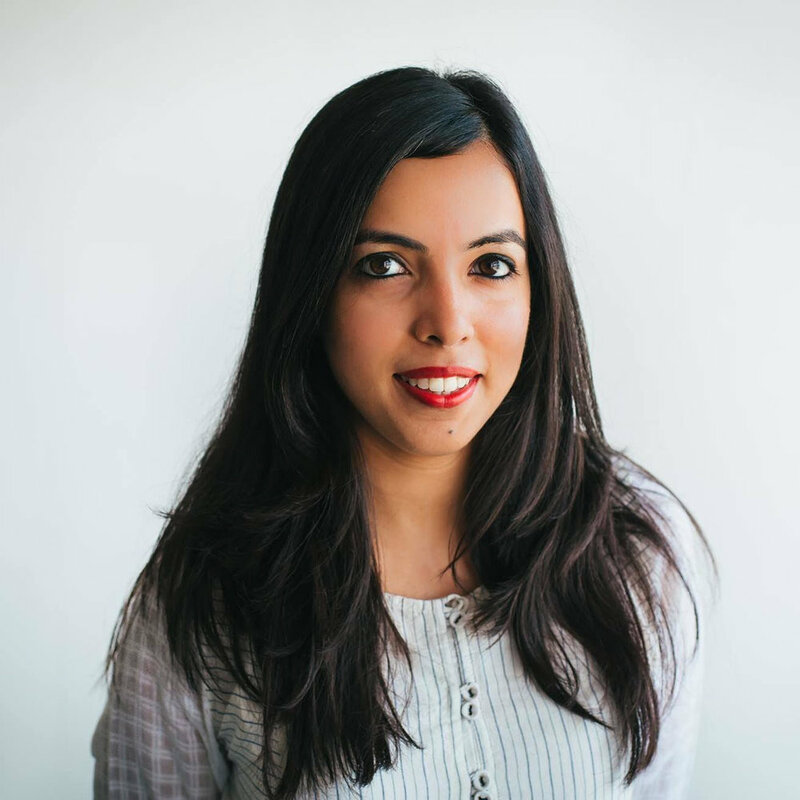 A graduate in global health from the University of Oxford, her diverse background ranging from psychology, development and public health has given her opportunities to serve as a youth consultant to UNICEF and co-found the “Music Basti” project, which connects at-risk children with music and life-skills education. She has also worked with the International Institute for Sustainable Development (IISD), served as the Head of Institutional Advancement at the Global Music Institute and conducted research in rural Tamil Nadu for Artists Striving to End Poverty (ASTEP). Pattie is presently leading a youth mental health public engagement initiative, "It’s OK To Talk”, at the Public Health Foundation of India (PHFI) in New Delhi. The program aims to engage young Indians in a dialogue about mental health and is set to launch the first adolescent and youth-focused Hindi and English mental health website and social media campaign in April 2017.